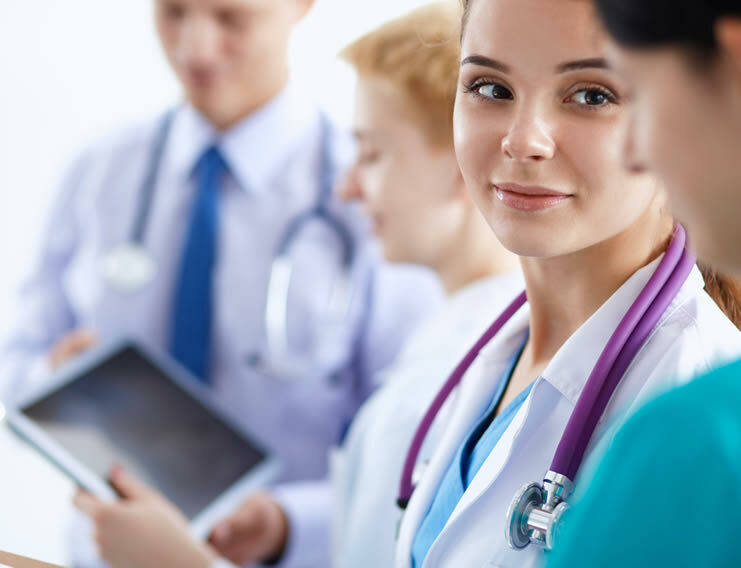 The MAR Solutions, LLC team is here to serve you with medical management software and services to make your medical practice more efficient and profitable. 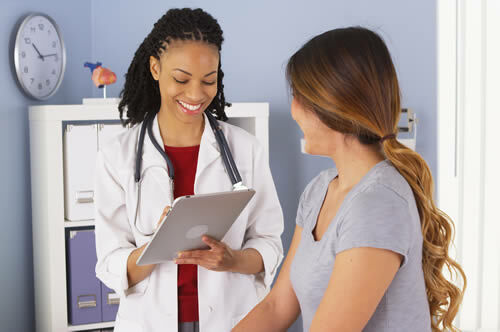 From electronic health records and e-prescriptions to accounts receivable and EDI products, MAR Solutions has just what your practice needs. 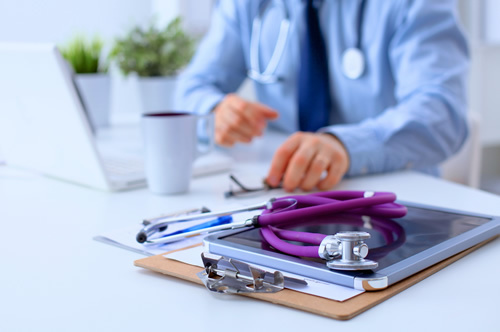 With years of medical office management and billing experience, our team has unique insight into the inner workings of a physician's office, so we can customize the most effective medical software solution for your needs. 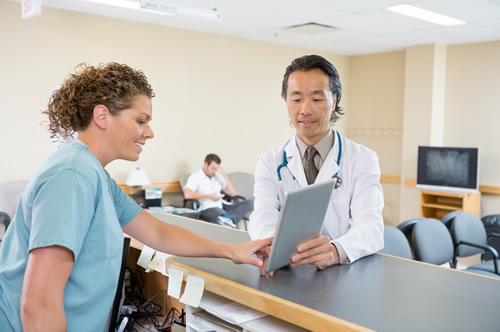 Decrease paper and streamline patient intake as you step into web-based or server-based practice management and medical records. It is easy to increase office productivity, cash flow, and professional appearance with electronic claims management, billing statements, and payments. The technical staff at MAR Solutions, LLC has a medical billing background as well as in depth technical training.